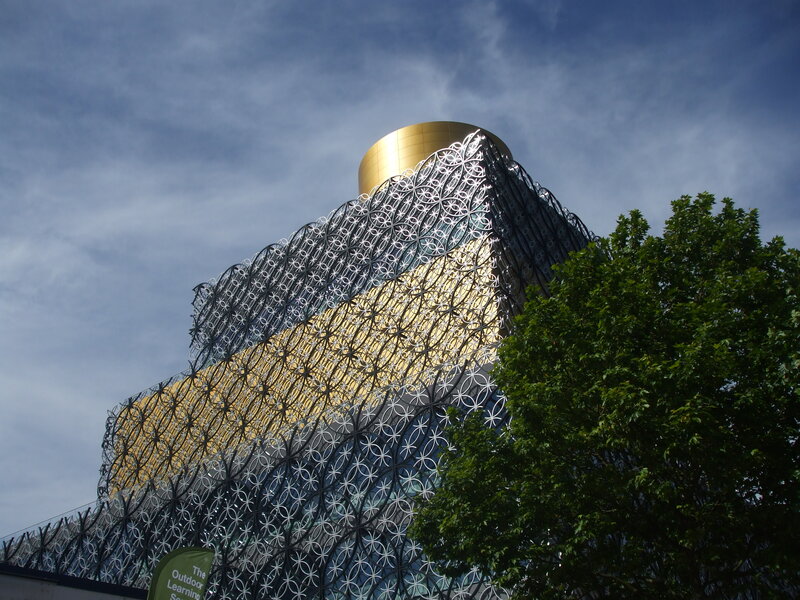 The event was held at the Library of Birmingham (see photo), one of the city’s flagship buildings and a really important community space. The grandmother’s perspective is interesting: she considers that Eugène was ‘caught’ and ‘sent’ to fight a long way away from his home and his new family in France. Military service had become obligatory for French Caribbean citizens in August 1913, and the news of World War One reached the islands a year later in August 1914. Joseph Zobel was born the following year, during WW1, in 1915. The grandmother sounds resentful, which comes as little surprise, as Eugène’s departure left her own daughter a single mother. As a result, José is mainly raised by his grandmother, so that his mother can work to earn a living. What is also interesting, is that the war is over, but Eugène has not returned. Was he killed, or has he chosen to stay on in Europe…? We never know… This is all we ever learn about José’s absent father. Although this is a very brief passage, the novel demonstrates how José’s life was affected by the Great War, like thousands of other Caribbean children’s lives. Almost 13,000 French Caribbean men were called up or volunteered to fight in World War One, and many died fighting at the fronts. Martinique and Guadeloupe also contributed to the national funds raised in order for France to fight. A man from Guadeloupe, Captain Camille Mortenol (1959-1930), who was the son of former slaves, was one of the rare Caribbean officers in the French army during World War One. Mortenol had also been the first ‘homme de couleur’ (man of colour) to enter the French ‘Ecole Polytechnique’, the elite national military school which is the French equivalent of Sandhurst in the UK. This new website resource launched in the UK is a great tool for exploring more about the Caribbean’s involvement in WW1 (focus mainly Anglophone). Pingback: The Centre for Hidden Histories » Joseph Zobel, the French Caribbean and WW1.